Hi! 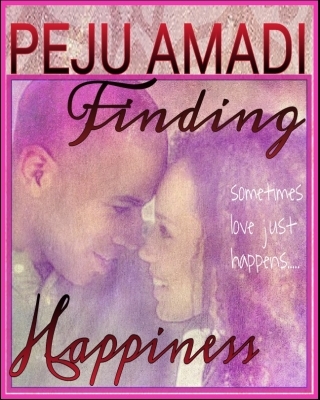 Welcome to my blog, Peju’s corner of the world wide web. It’s great to have you here. I’m a writer and this is where I’ll be sharing some of my stories, rants and generally most of the thoughts that cross my mind. I would love this blog to be quite interactive, so I would appreciate your comments or better still if you’ve got something you wanna share please contact me via email and we’ll all share it together. 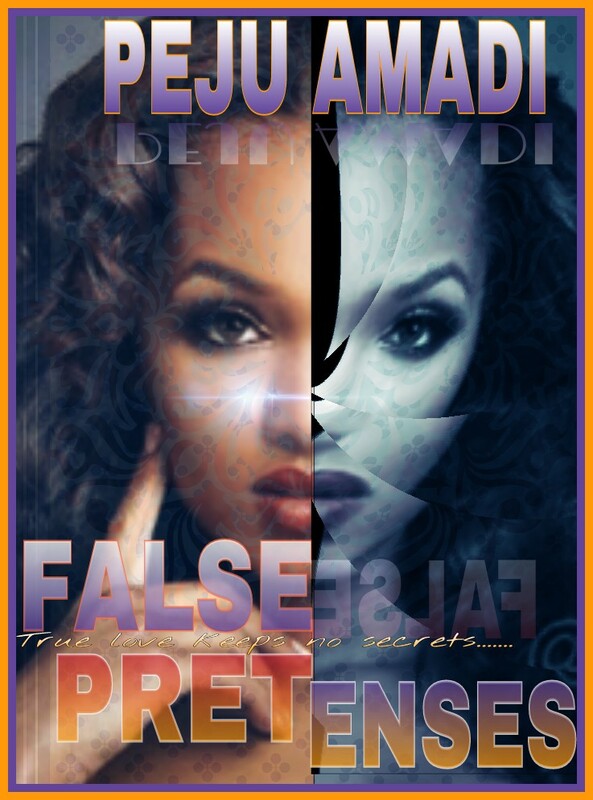 Please follow my blog to get instant updates on this blog and also to get a free copy of my short novella ‘First Love’. Thanks for following, hope you have a wonderful time here.